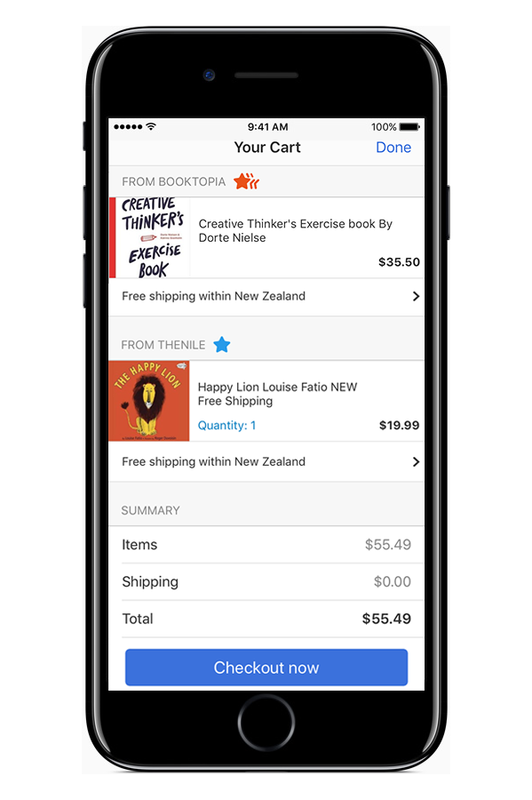 Bringing the shopping cart and checkout feature into the iOS app was expected to increase use of the feature and volume of sales. 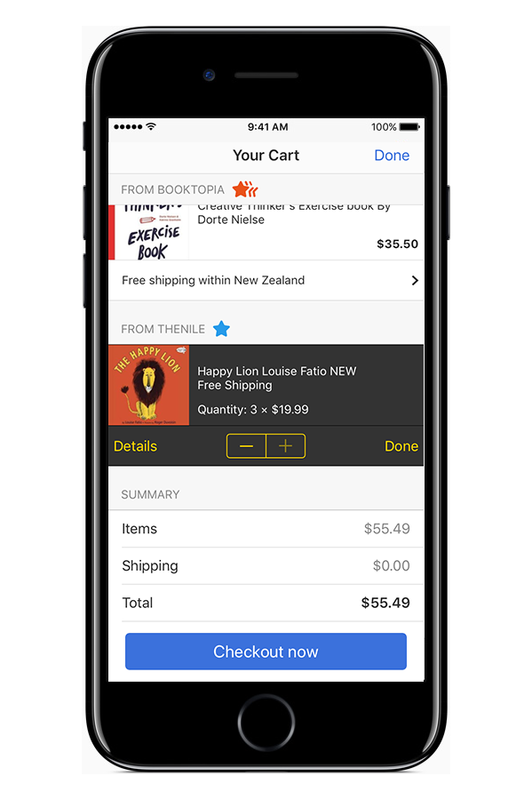 With the complexity of different individual sellers, shipping options per seller. and auction listings that can expire, the design of this shopping cart has a lot behind the scenes. During the user testing for this project we identified the importance of the feedback star system to our members, in particular for a method of identifying which items came from which seller. This work included designing for a lot of edge cases, such as a payment taking an usually long time. I used these opportunities to insert delighters to the loading animation.